Deck the halls! Walt Disney World Resort does that and plenty more this holiday season – turning up the yuletide magic with new shows, thrilling spectaculars, beloved characters to create lasting memories, yummy and festive holiday treats, and theme parks and resort hotels all aglitter with holly, jolly decorations. For more information and to purchase tickets for this after-hours spectacular, please click here. All new! Mickey’s Most Merriest Celebration: New to the Cinderella Castle Forecourt Stage during Mickey’s Very Merry Christmas Party, Mickey and his pals host some of their friends for an unforgettable Christmas soiree filled with medleys of delightful classic and contemporary holiday songs, and magical holiday projections on Cinderella Castle building to a sensational, snowy finale. 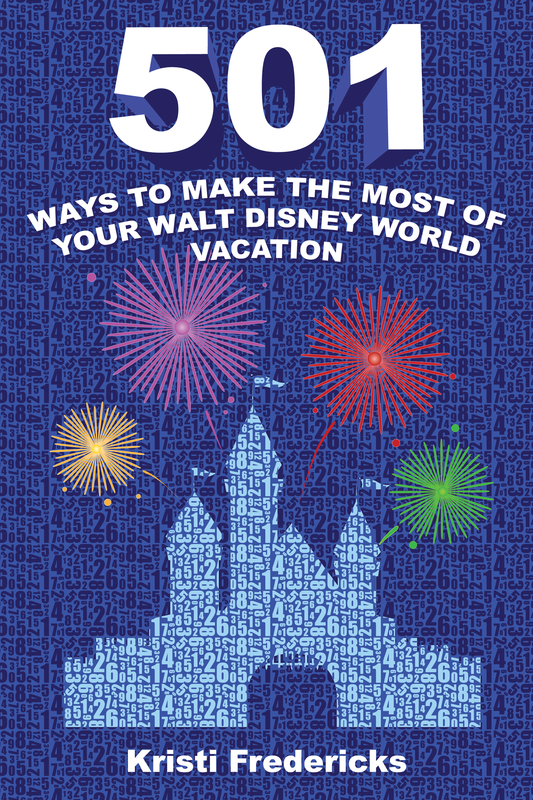 (Also available December 23 – 31 during regular park operating hours). 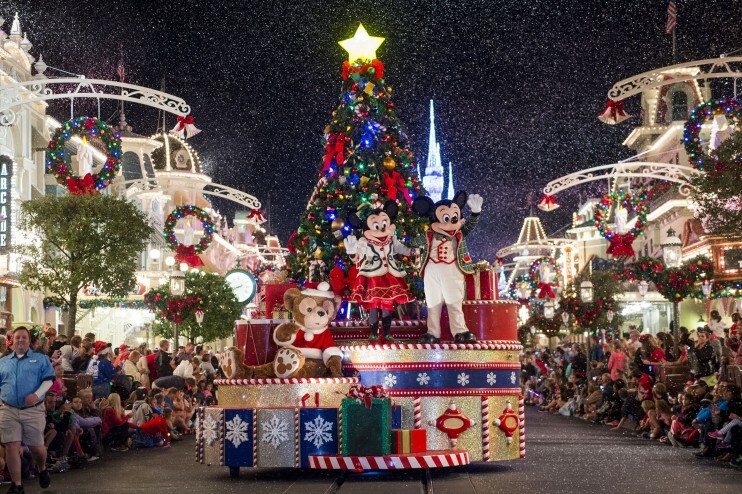 Mickey’s Once Upon a Christmastime Parade: The enchanting holiday parade during Mickey’s Very Merry Christmas Party transforms Main Street, U.S.A. Santa Claus, gingerbread men, elves, reindeer, toy soldiers and other friends from the North Pole join Mickey and his pals. Anna, Elsa, Kristoff and Olaf from “Frozen” join in the fun. 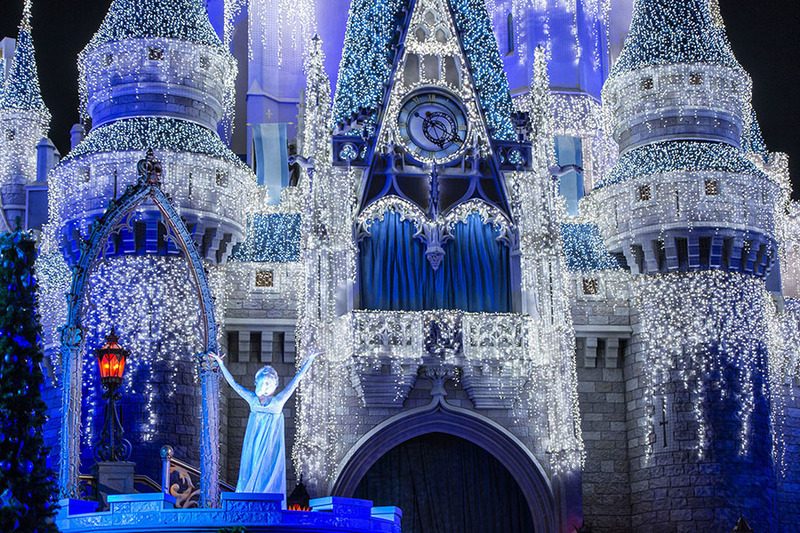 A Frozen Holiday Wish (Castle Dream Lights): This season, the wintry wonder and magic of Disney’s “Frozen” enchants park guests as Queen Elsa transforms Cinderella Castle into a glimmering, shimmering ice palace for the holidays. 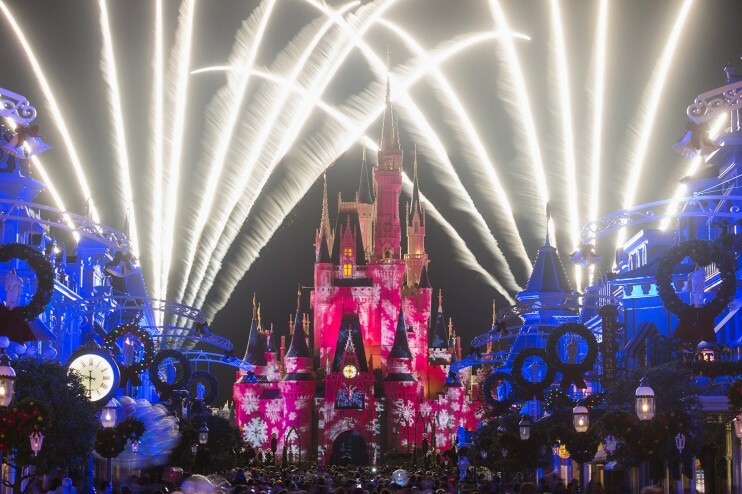 Holiday Wishes – Celebrate the Spirit of the Season: The night sky bursts with color high above Cinderella Castle with a holiday fireworks spectacular. Jingle Cruise: The Jungle Cruise transforms during the holiday season to the Jingle Cruise—with the skippers cracking holiday jokes and jolly decorations all around. This offering is available for day guests and guests visiting during Mickey’s Very Merry Christmas Party. New Holidays Around the World Marketplaces – Explore what the holidays taste like around the globe at five new marketplaces November 25 – December 30. : indulge in duck confit and dumplings from the Alpine Haus Marketplace, celebrate with the shredded beef tamale from the Three Kings Feast Marketplace (open until January 6), toast with Williams Punch from the Germany Marketplace, and more. Holidays Around the World entertainment – Enjoy the sights and sounds of the nations of World Showcase, as each country’s holiday heritage comes to life amid joyful music and time-honored traditions. A cherished Epcot tradition, the Candlelight Processional captures the spirit of the season in the retelling of the Christmas story by celebrity narrators, accompanied by a 50-piece orchestra and choir. 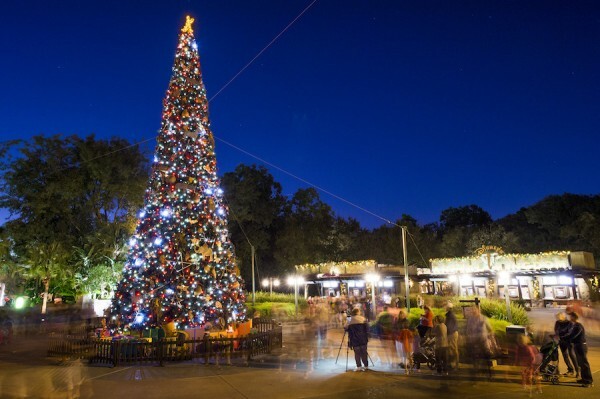 The Candlelight Processional is performed three times each evening, 5:00, 6:45 and 8pm at America Gardens Theatre from November 25 – December 30. 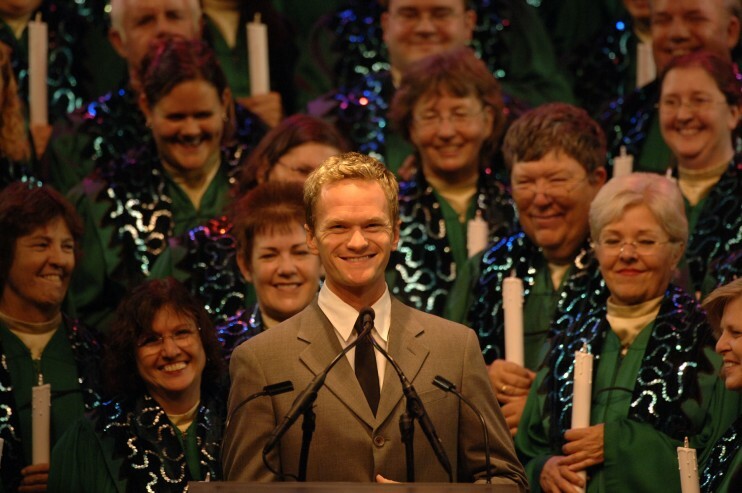 Narrators in 2016 include Neil Patrick Harris, Whoopi Goldberg, Stephen Curtis Chapman, Meredith Vieira, and Cal. Ripken, Jr. For more information about Candlelight dinner packages, please click here. In the spirit of the holidays, the sky-filling spectacle IllumiNations: Reflections of Earth adds a special seasonal finale November 25 – December 30. Holiday greetings in native languages from the countries of World Showcase join with the classic song “Let There be Peace on Earth” to add a heartwarming finish to IllumiNations. 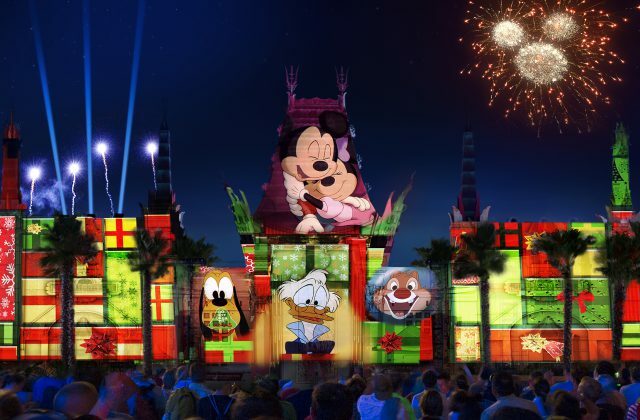 An all-new nighttime spectacular, “Jingle Bell, Jingle BAM!,” premieres at Disney’s Hollywood Studios November 14 – December 31, sending beloved Disney animated characters on a spirited yuletide adventure to get Santa back to the North Pole in time for Christmas Eve. “Jingle Bell, Jingle BAM!” combines state-of-the-art projections, fireworks, special effects and Christmas music to create a dazzling, one-of-a-kind holiday experience for guests – capped by a special message from Santa himself. A new dessert party themed to the show will be offered nightly, one hour prior to each performance, in the courtyard of the Chinese Theater. Guests who book the “Jingle Bell, Jingle BAM!” Holiday Party enjoy holiday-inspired snacks, decadent desserts and specialty beverages. Guests can call 407-WDW-DINE to reserve their spot (November 14 – December 17, $69 adults, $39 children, including taxes and gratuities; December 18 – 31 $79 adults, $45 children, including taxes and gratuities). New for 2016 is the opportunity to meet Santa Claus at the Once Upon a Time shop starting November 14. The beautiful and vintage setting reflects the bygone days of Santa’s visits to the great department stores across the country. During the holiday season, “Tinsel Town” takes on a new meaning at the theme park celebrating the magic of movies and television. A giant Christmas tree towers over the main entrance, holiday displays capture the imagination, shops along Hollywood Boulevard welcome holiday shoppers and colorful garlands and lights sparkle throughout the park. Guests will be greeted, at the park’s entrance, by a dramatic, animal-themed holiday tree. Mickey Mouse and Minnie Mouse don their holiday best to meet and greet guests at Adventurers Outpost. Their friends Goofy, Baloo, King Louie, Donald Duck, Chip and Dale also show off their holiday finest. Every corner of the expanded Disney Springs is wrapped and ready for its first full season of holiday cheer. 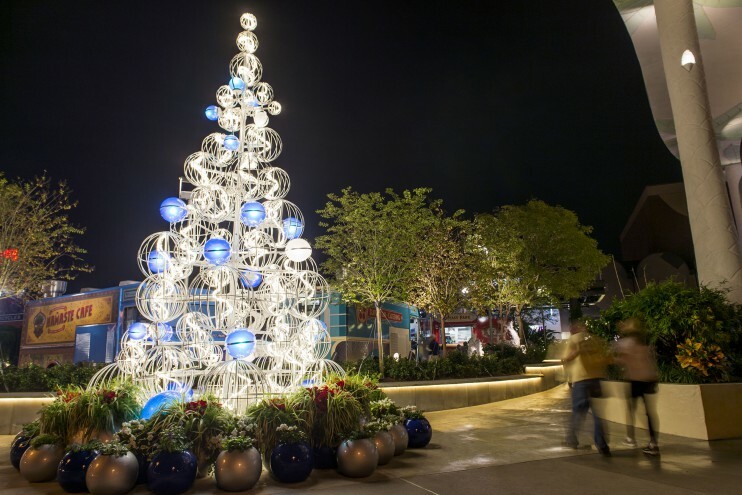 “The place to be,” Disney Springs is transformed through festive décor, entertainment and holiday shopping at exciting new retail locations that include name brands, cozy boutiques and everything in between. “Stitch’s Holiday Gift Hunt” – Beginning Black Friday, the day after Thanksgiving, this scavenger hunt-style activity is fun for the whole family. Guests who complete the hunt can visit participating locations to receive a limited-edition completer button. Once Upon a Toy Town Fountain – The fountain plaza is home to a nightly interactive Christmas dance party. There’s also pin trading, a nightly tree-lighting ceremony and more. As in years past, guests can share their requests with the Big Guy at Santa’s Chalet across from Ghirardelli Ice Cream and Chocolate Shop. Santa Goofy will greet guests December 25 – 30, so Santa can tend to his time-sensitive work. The Marketplace will be a holiday shopper’s delight. Seasonal offerings will fill shelves at Disney’s Days of Christmas, Art of Disney, Wonderful World of Memories, Marketplace Fun Finds and Marketplace Co-Op, along with World of Disney – the world’s largest Disney merchandise store. Goofy’s Candy Co. is the place for yummy holiday treats. At Art of Disney, guests can find sketch artists doing holiday artwork. Meantime, some of the most recognizable names in retailing have opened their doors at Town Center, alongside venues unique to central Florida. Tusker House Restaurant at Disney’s Animal Kingdom will feature an African Marketplace – made of gingerbread. Guests of Disney’s Contemporary Resort (Grand Canyon Concourse) will marvel at a world of majestic mountains and fjords anchored by a 17-foot-tall Gingerbread Holiday Ice Castle, inspired by Frozen and adorned with sugar snowflakes, gingerbread shingles and chocolate-coated trees. 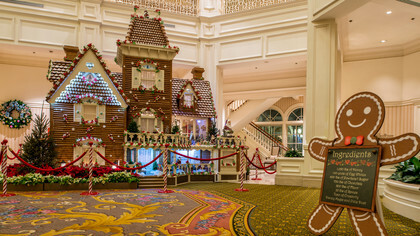 An annual treat, a life-sized holiday gingerbread house, is an eye-filling (and aroma-savoring) sight in the lobby of Disney’s Grand Floridian Resort & Spa. The Bake Shop uses a classic gingerbread recipe from Austria for its cookies and ornaments. A life-sized, edible spinning carousel is a holiday tradition at Disney’s Beach Club Resort while a holiday village with miniature train holds forth at Disney’s Yacht Club Resort. What experience are you most looking forward to this holiday season?